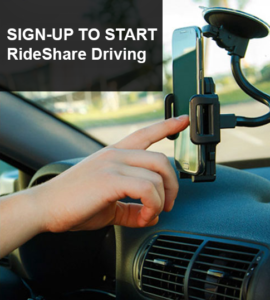 RideShare Partner | Getting Uber RideShare Drivers On The Road! Want to become an Uber Driver but don’t know what the Uber driver and car requirements are for 2019? It can be challenging to find information about what is needed to get started for driving for yourself. We will make it easy for you to get started by providing you with exactly what you need to do. First, I want to mention, you must know how to signup for Uber before you can become an Uber Partner Driver. Once you sign up to become an Uber Driver and get access to your Uber Partner Driver Dashboard, simply complete all the steps listed below. Do you want to become an Uber Driver Partner but are not sure whether your car meets all of the Uber vehicle requirements? UberX, Uber XL, and UberSelect allow you to use your personal vehicle without commercial licensing or insurance, but your car still must meet the basic criteria listed here. On the other hand, if you want to drive for UberBLACK, UberSUV, UberLUX, or UberLUX SUV your car must meet stricter standards. All Uber partners must maintain their own insurance policy in accordance with state and local laws. In addition, Uber maintains automobile liability insurance on behalf of all U.S. partners. 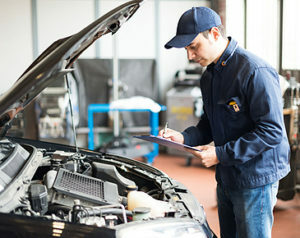 If the reason you’re not passing is minor, such as your brake light not working, they can put your car inspection on hold for the day, and pass you when you return the same day with the item(s) fixed. 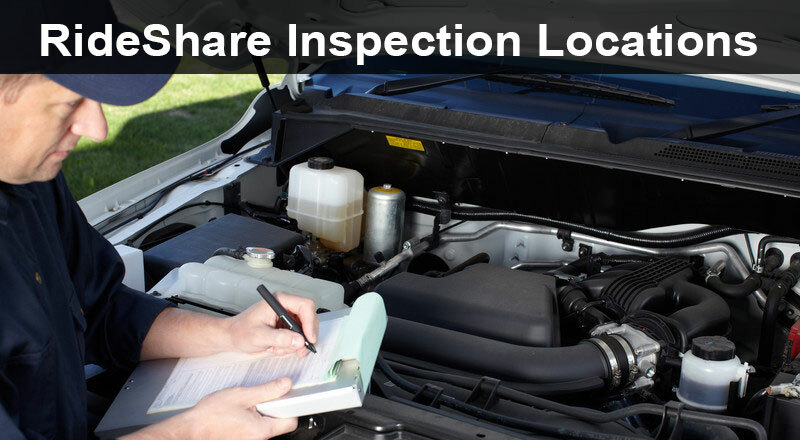 If you can’t get it fixed the same day, you’ll fail and have to do the inspection all over again. Once you have passed the vehicle inspection, you will be given an official Uber sticker which you are required to place on your windshield when you are actively picking up Uber riders. The Uber accepted cars type in each have a different set of 2019 Uber Partner vehicle requirements. UberX, the basic most common Uber service accepts any 4-door car of a certain age. On the other hand, the professional Uber BLACK services accept only certain vehicles. Most Car models year 2006 or newer qualify to drive with uberX. View our list of popular models, but others as early as 2002 may qualify depending on your driving area. Only pristine high-end vehicles qualify to drive with UberLUX. Commercially-licensed drivers may qualify to drive with the most exclusive service from Uber. UberLUX vehicles may be sedans, crossover SUVs, or full-sized SUVs.